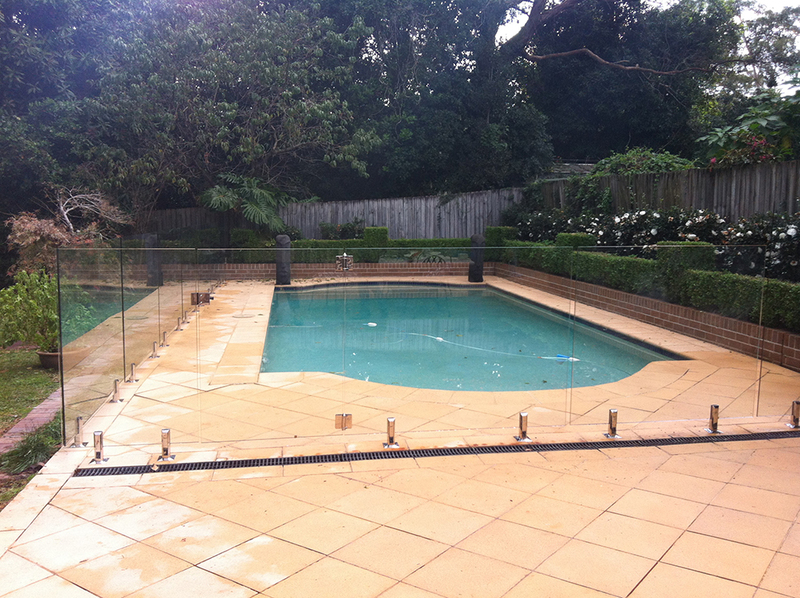 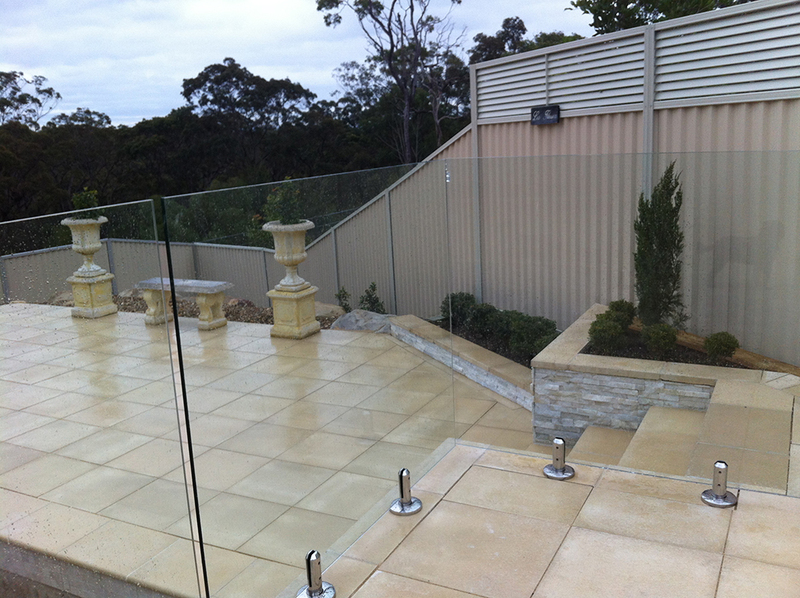 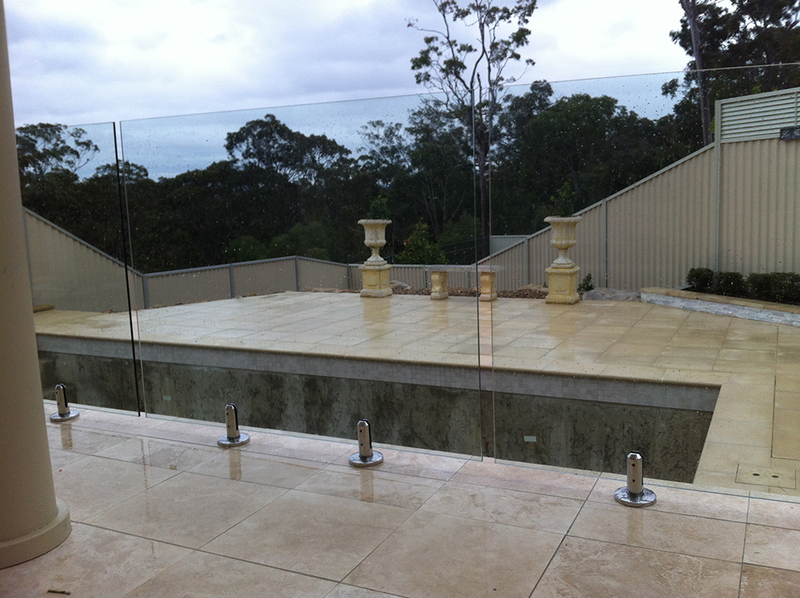 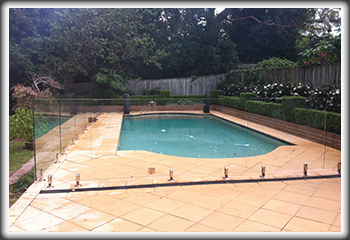 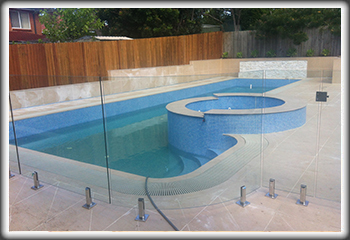 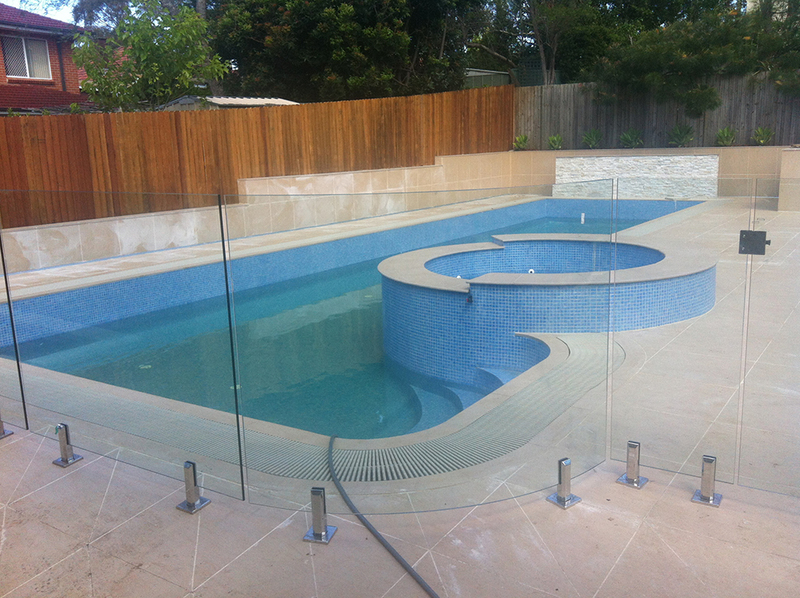 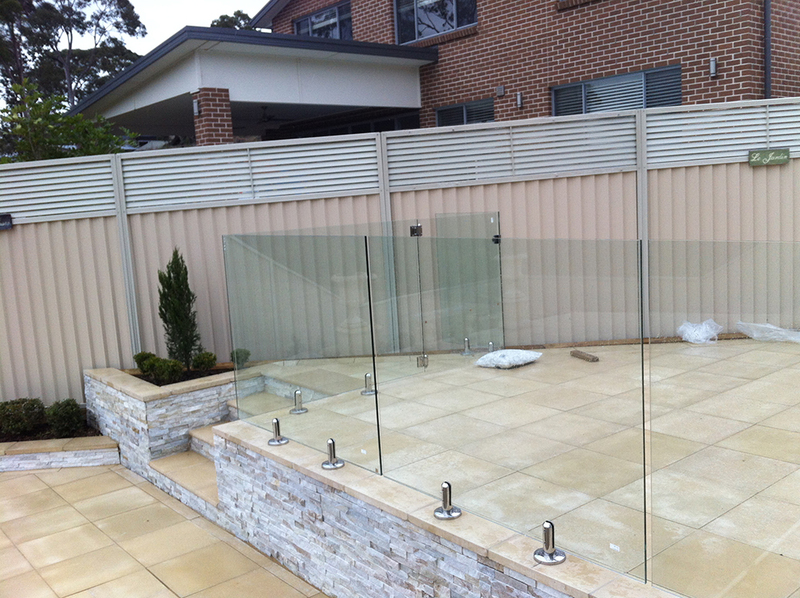 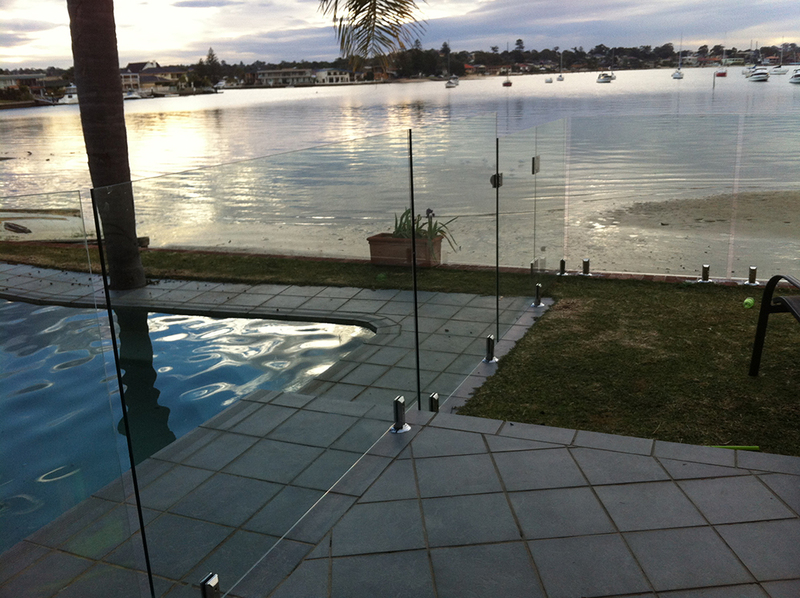 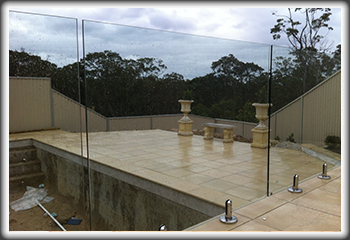 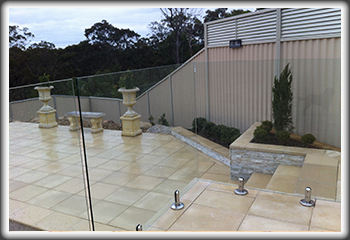 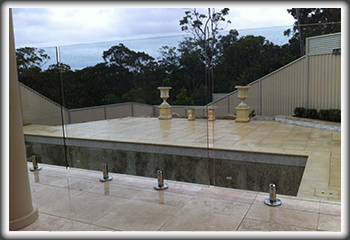 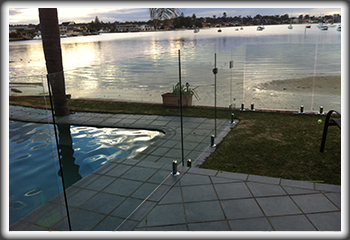 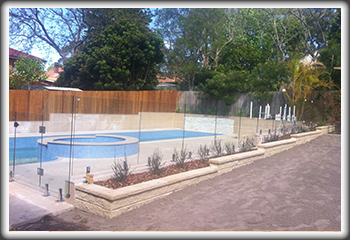 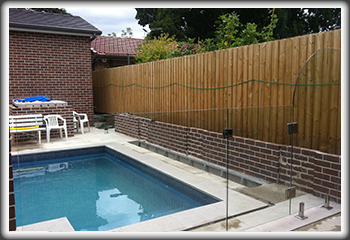 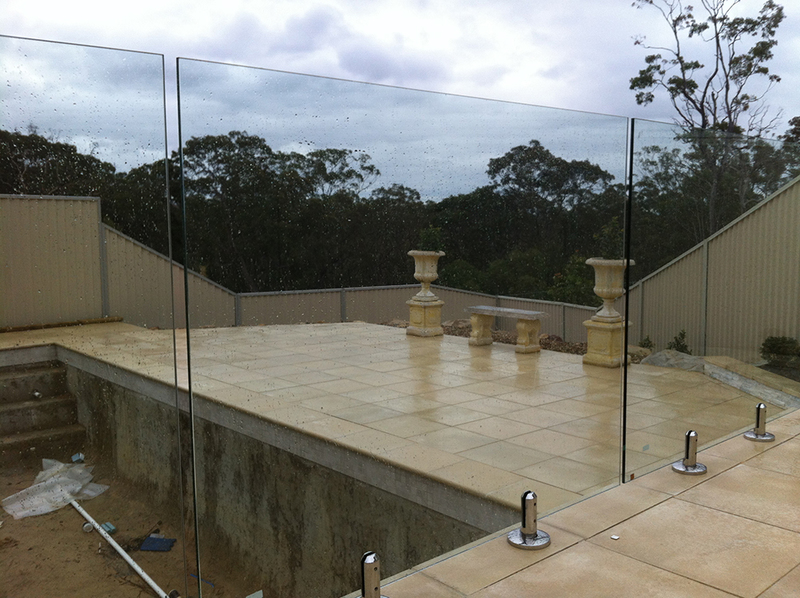 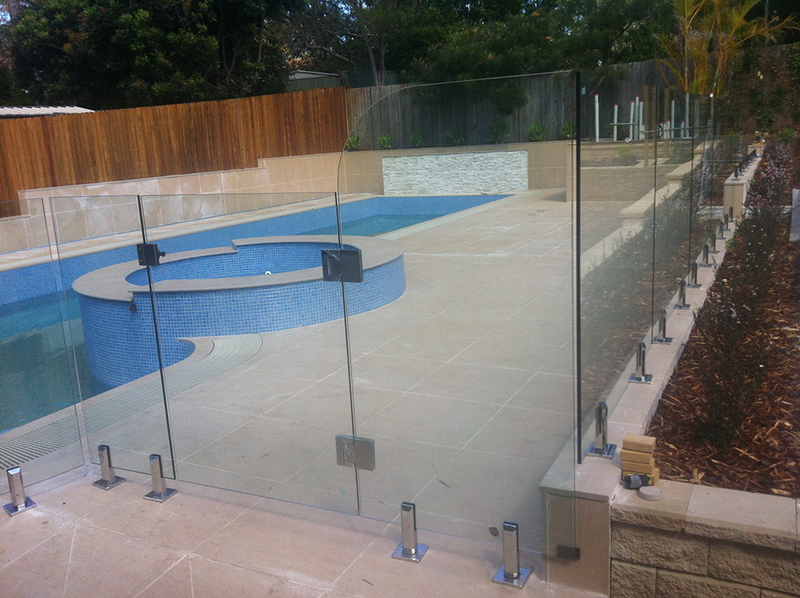 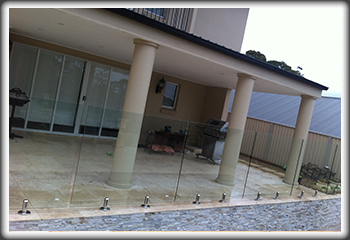 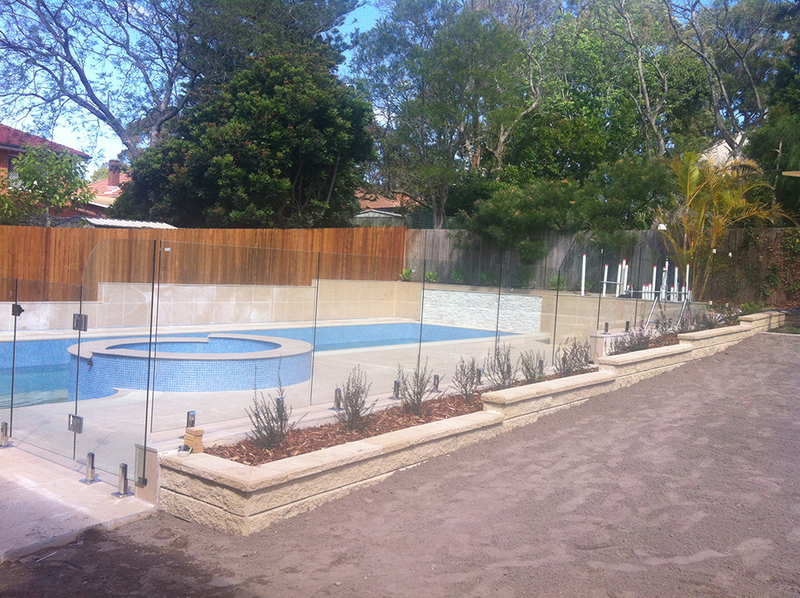 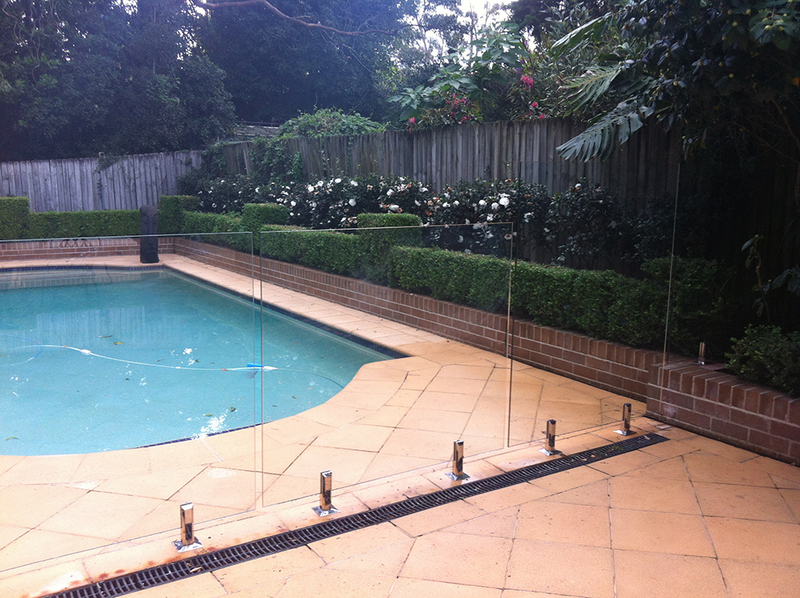 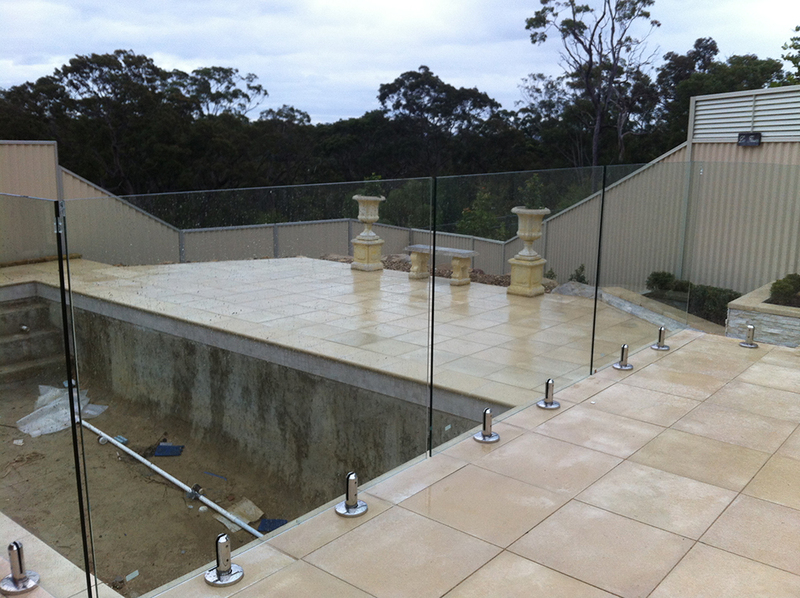 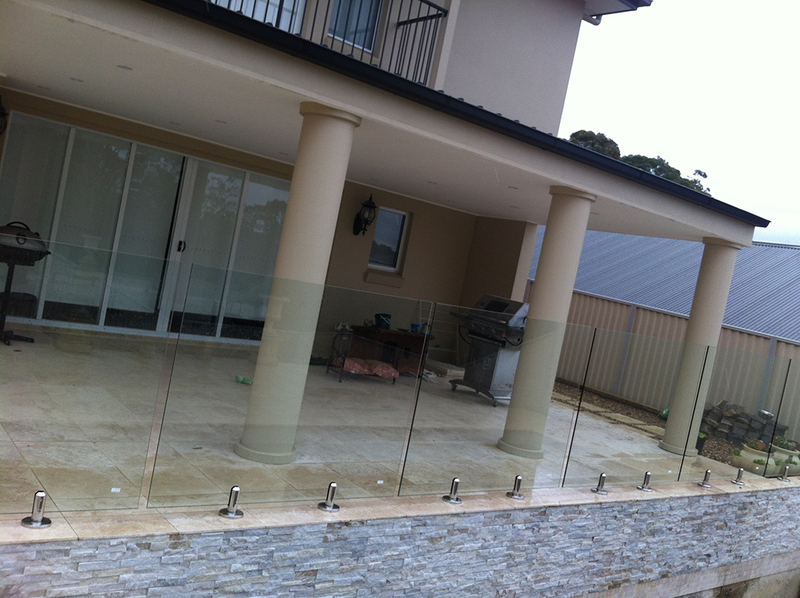 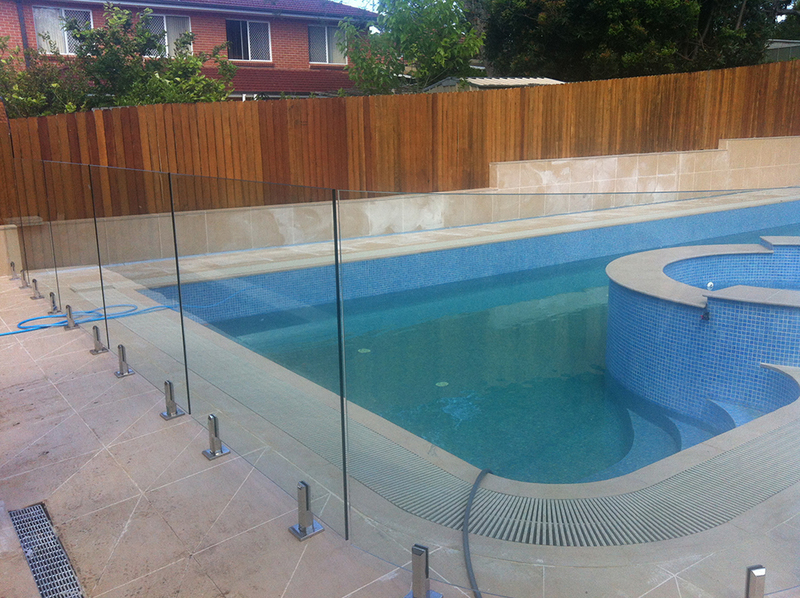 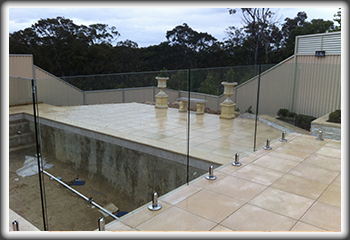 We are specialised in frameless glass pool fencing installation and supply across Sydney suburbs. 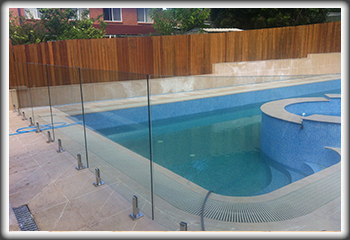 Our products will bring elegance to your swimming pool while ensure it meets the safety standards. 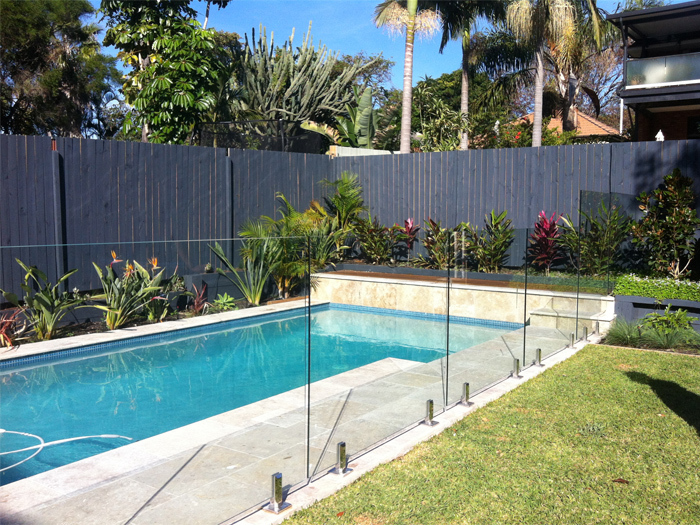 We offer both spring and hydraulic self-close system gate. 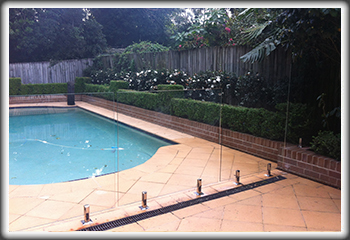 Call us for custom designs and sizes. 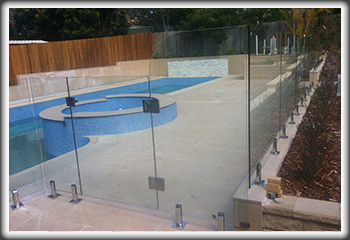 Our pool fencing panels are 1200mm High x 12mm thick clear tempered glass and are available in Sydney from 800mm - 2000mm in 50 or 100mm increments, catering for most job configurations. 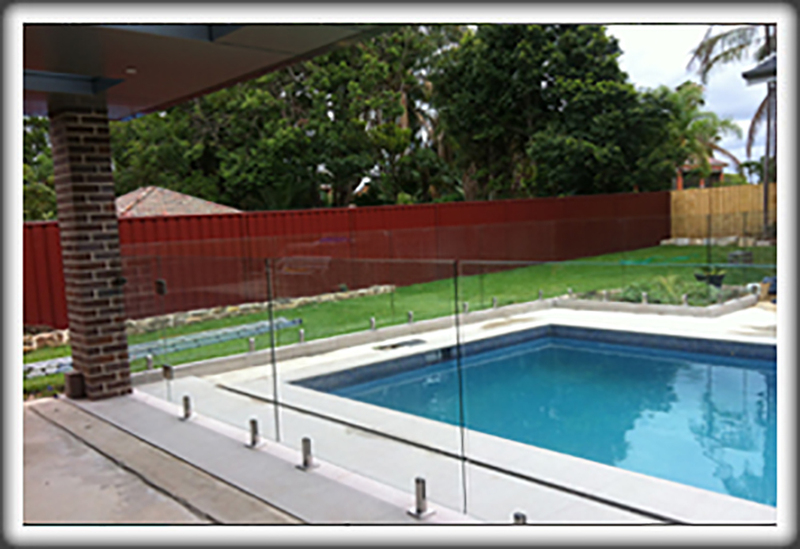 Please refer to Swimming pool fencing panel specifications. 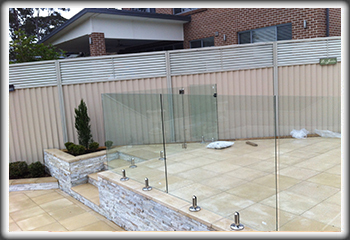 Hinge Panel--Hinge Panels are 1200mm x 12mm and are available from 800mm to 1800mm. 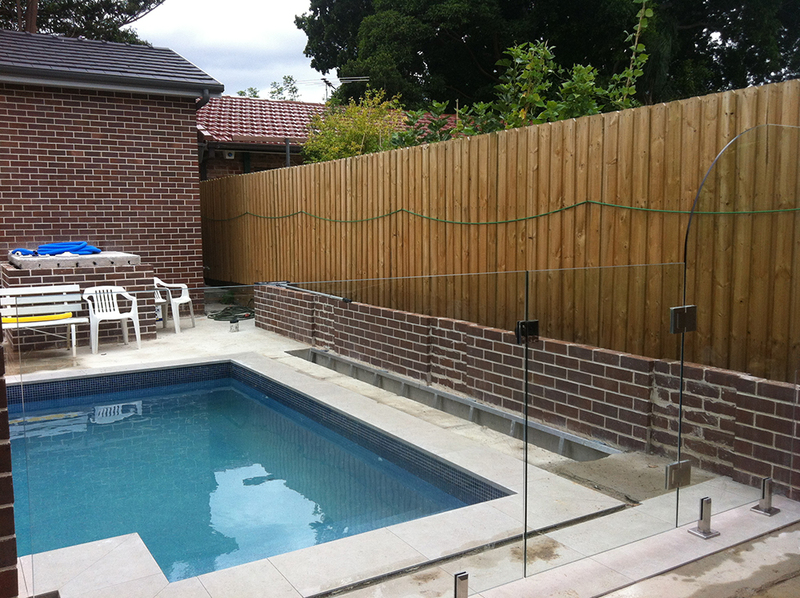 We offer both spring and hydraulic self-close system for the gate.